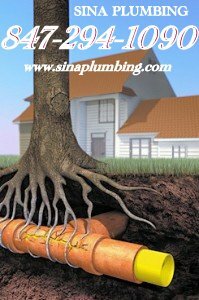 If you are in need of a plumber in North brook and Chicago Land , IL, come to Sina Plumbing Drain Service. For many years we have offered a wide range of plumbing services including Pump Repair Service, Water Heater Repair Service and much more. 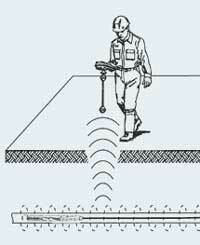 In that time we have made a name for ourselves as a company that strives to meet the needs of our clients and ensure their satisfaction. 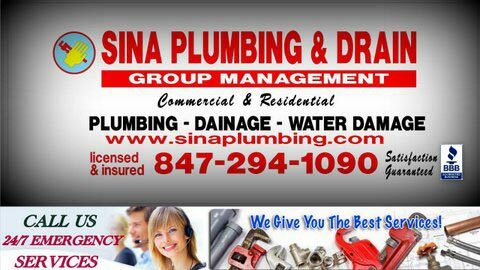 For a great service in North brook IL,Chicago Land,north Shore, west Chicago.and More..Locations Cover.Call On Sina Plumbing Drain Service.